The first release from the CBOK 2015 Stakeholder Survey, the second anchor of the CBOK study, confirms that the profession of internal auditing has been making great advancements in performance, positioning, and perception. It also highlights opportunities for internal audit to push even harder, moving to the next higher level of value for organizations. 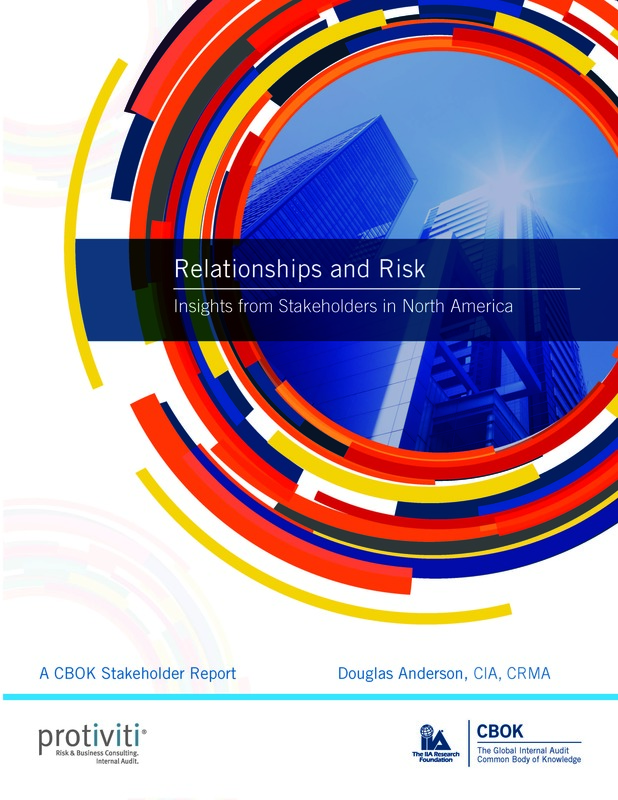 This report focuses on providing initial CBOK Stakeholder Survey findings specifically from North America. While there is much to be explored in the survey responses from stakeholders, at a high level, a clear picture emerges regarding the importance of risk and relationships.